The breakdown of a marriage can be an extremely stressful time for people. 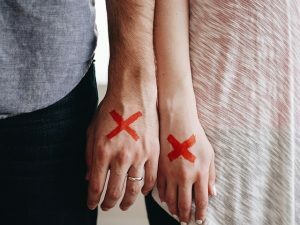 A person can either become legally separated or divorced depending on the amount of time that they have been living apart. Married people who have separated also have recourse to the District Court for applications regarding custody, access, maintenance and domestic violence. Please see our section on Unmarried Parents for information on the applications that can be made to the District Court.